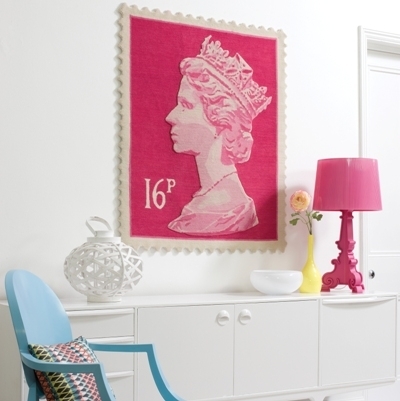 Easter Weekend Special Offers - See Below! 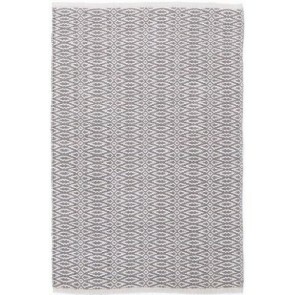 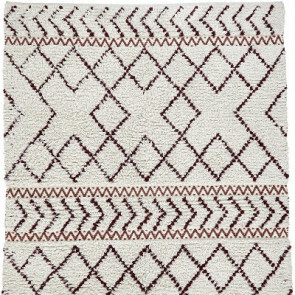 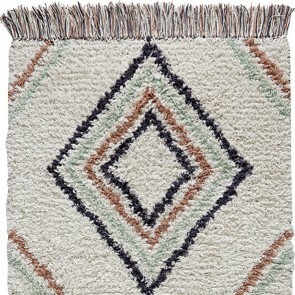 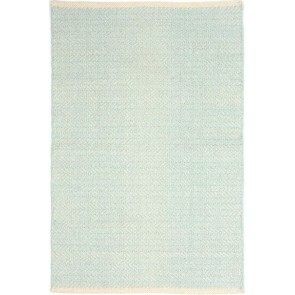 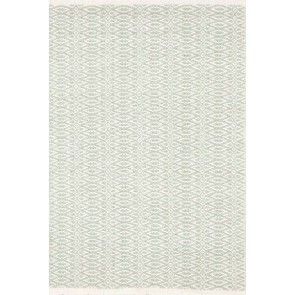 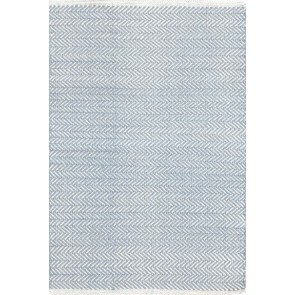 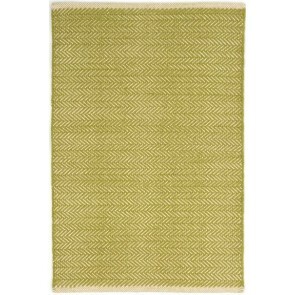 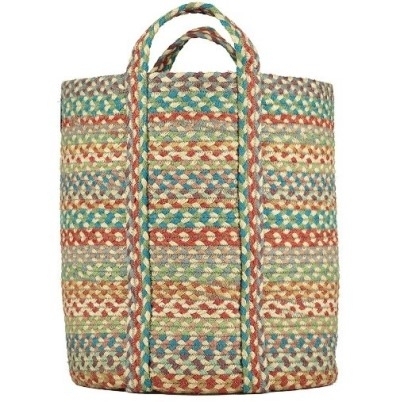 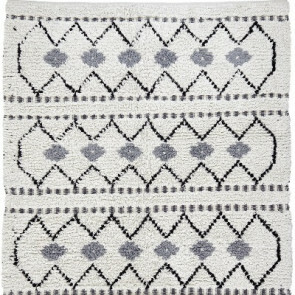 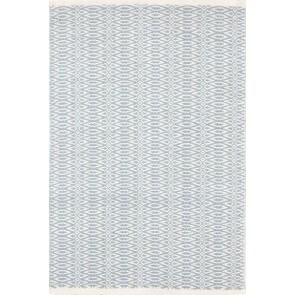 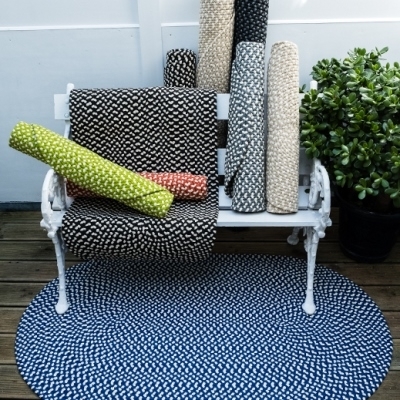 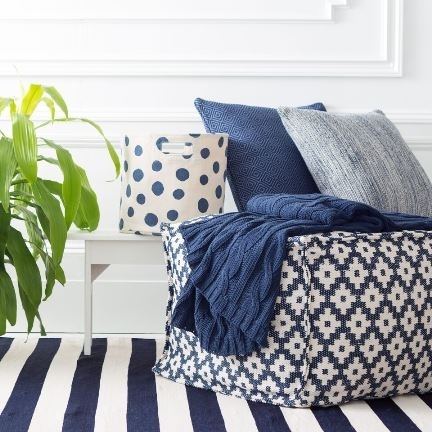 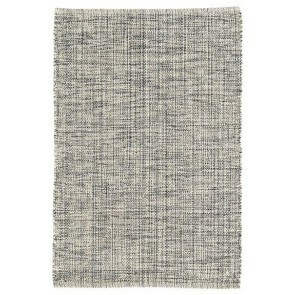 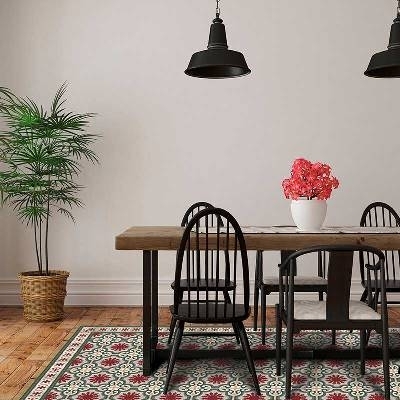 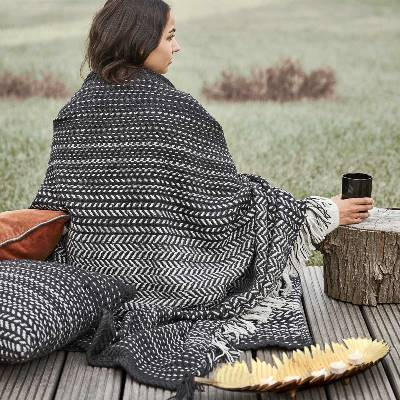 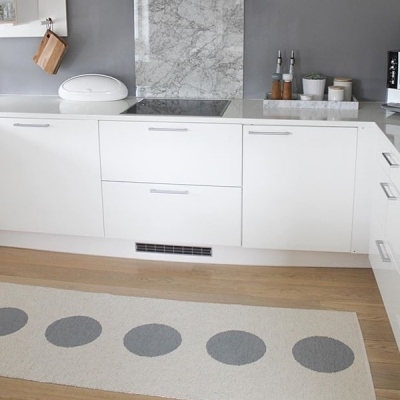 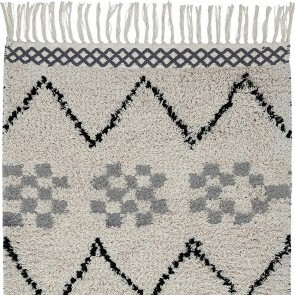 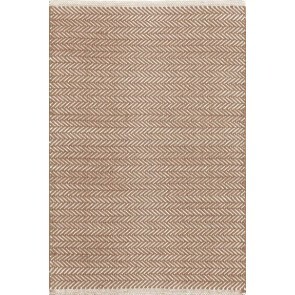 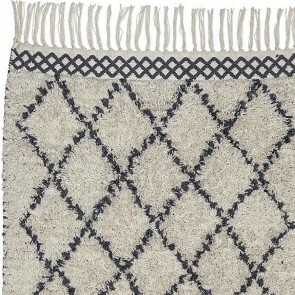 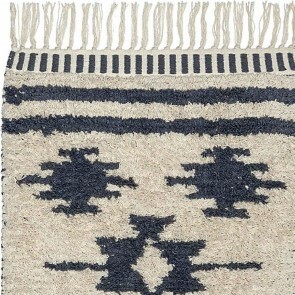 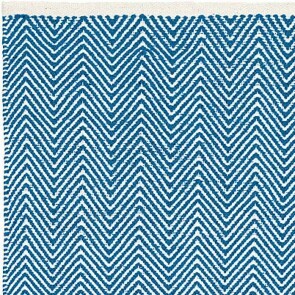 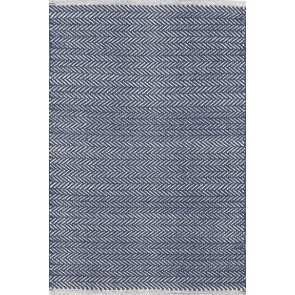 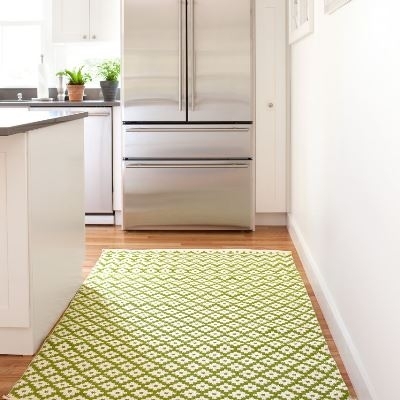 Hand woven 100% cotton rugs in splashy updates of a traditional geometric patterns. 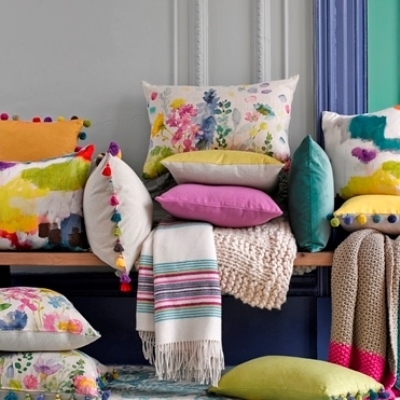 Easter weekend offers for a stylish Spring! 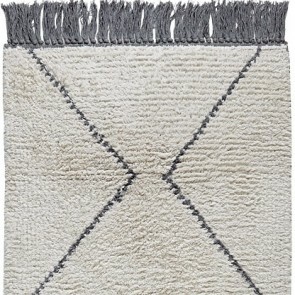 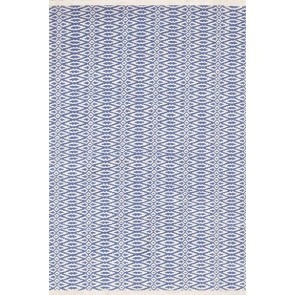 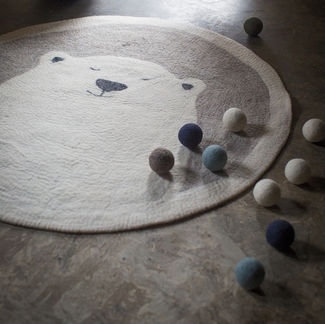 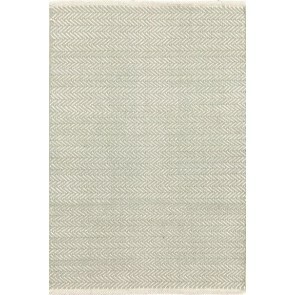 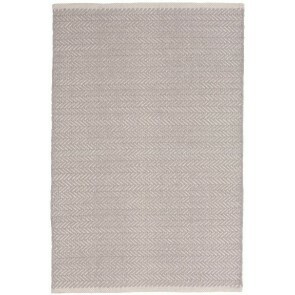 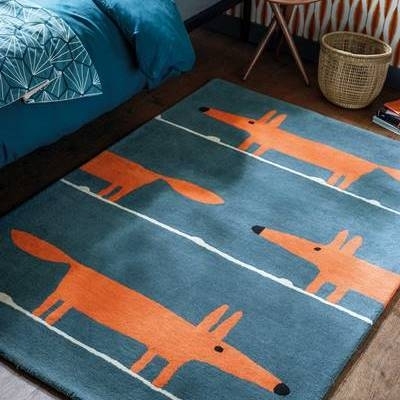 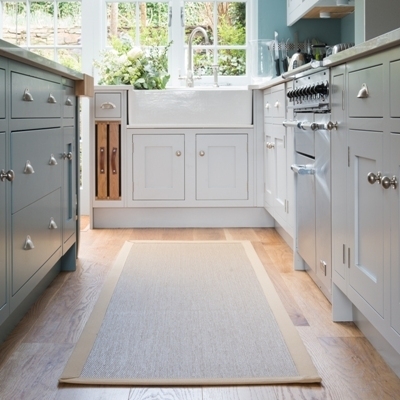 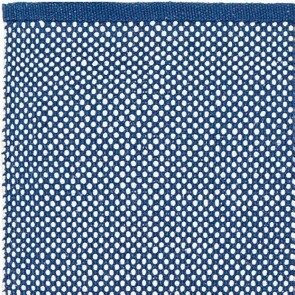 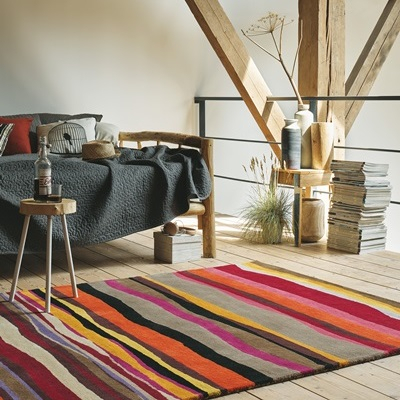 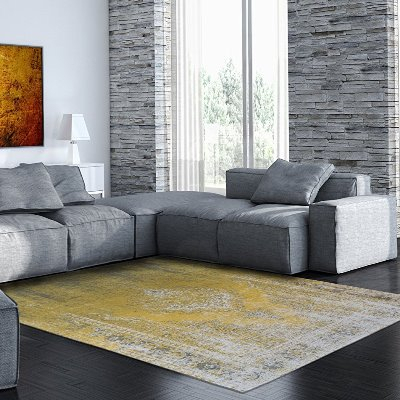 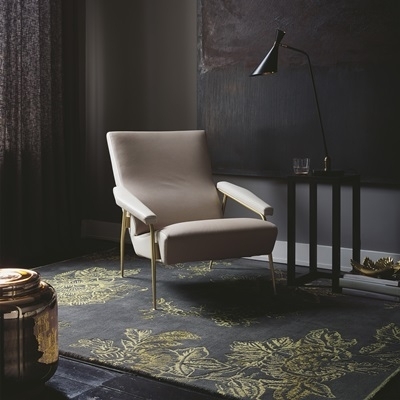 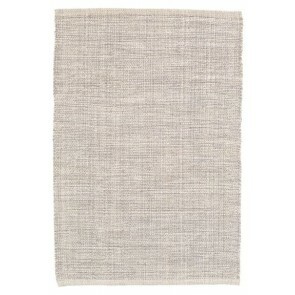 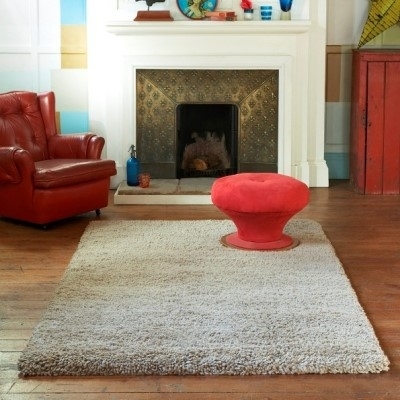 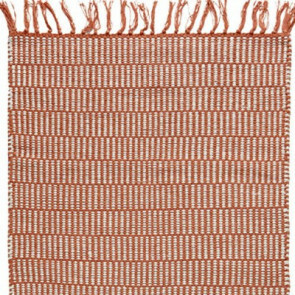 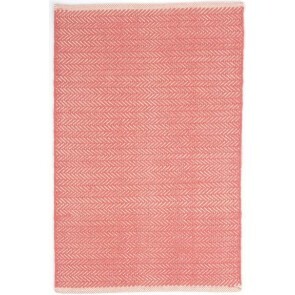 Use promotion code LPEA19 for 20% off Louis de Poortere rugs. 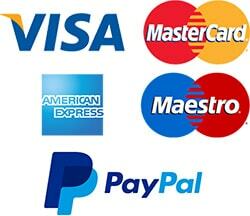 Use EA19W for 15% off everything else. 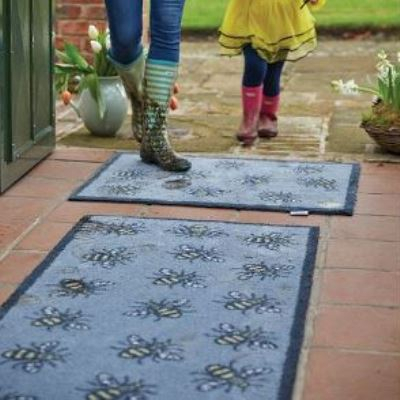 Ends Midnight Monday 22nd April.